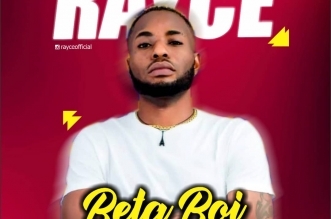 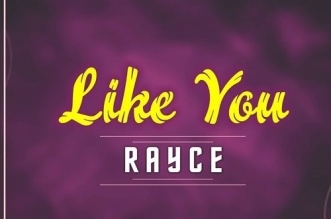 Rayce – 21 Love Video mp4 download: Nigerian singer Rayce has released a new fire track 21 Love. 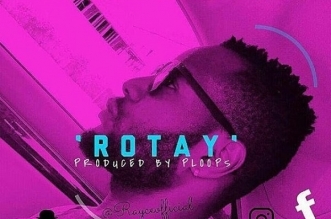 The Ploops produced record is a Dancehall feel dedicated to all the pretty ladies out there. 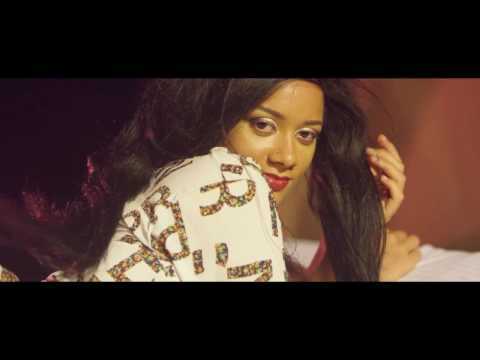 Enjoy below as directed by HG2 Films.